The books you buy must be just precise and dealing with the content that you need and nothing extra. Whereas market is flooded with the lucrative offers. 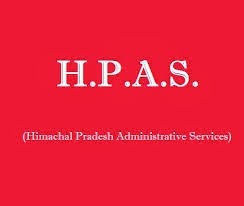 Himachal Pradesh Public Service Commission, Shimla has notified the HPAS and HPS competitive examination 2016. 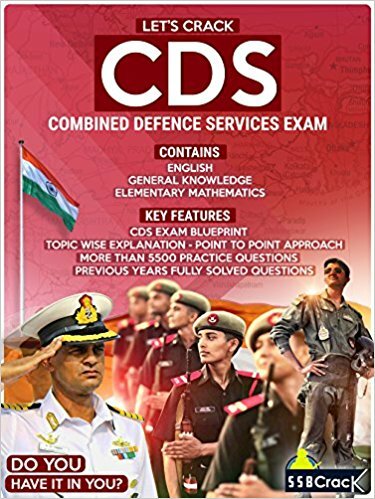 CDS , Combined Defence Services Examination 2018 is round the corner and it is high time that preparations are made in time. 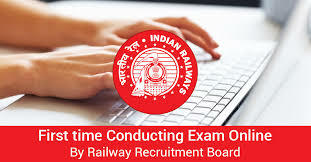 Exam as usual tends to test the ability and skill of candidates like none other examination. There are different stages of the examination but the written examination is the most important one. In order to qualify the written examination, it is recommended that good and thorough preparations are made on time. And books, of course, are the most important instrument in deciding your success in the examinations. Here are a few suggestion which might come handy in your preparations. Do leave remarks or suggestions if any in the comments section and share if you like the post. 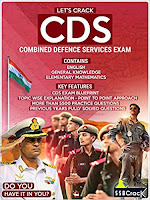 This book is one of the bestseller books for NDA And CDS Examination. It also has a free ebook inside the package. यूं . जी . सी / नैट / जे आर ऍफ़ : इतिहास एक अथाह सागर के समान है जो कई रहस्यों को अपने में समेटे हुए हैं . जितना अधिक आप इसे खोजते हैं उतने ही नए आयाम आपके समक्ष प्रकट हो जाते हैं . इतिहास के प्रशंसको के लिए भारत का इतिहास भी इसी तरह कई राज़ अपने में समेटे हुए हैं . परन्तु इसके साथ ही यहाँ पाठ्यक्रम का एक महत्वपूर्ण विषय बनता जा रहा है . भारत की कई परीक्षायों में इसकी लोकप्रियता और भी अधिक बढ़ गयी है. सिविल सेवा की परीक्षा में इतिहास का एक विशिष्ट स्थान है . इसके अलावा इसकी लोकप्रियता के और भी कई कारण हैं . यु .जी . सी . / नैट/ जे आर ऍफ़ की छात्रवृति 18000 से बढ़कर 25000 प्रति माह कर दी गयी है . इसके अलावा contingency ग्रांट का भी प्रावधान हैं जिससे आप पुस्तके अथवा अन्य शोध का सामन खरीद सकते हैं . नेट की परीक्षा शिक्षण संस्थानों में एक अध्यापक पद के लिए भी आवश्यक है . इस वेबसाइट में मैंने इस परीक्षा के लिए जरुरी पुस्तकों का उल्लेख किया है . UGC NET Examination is once again nearing and the preparations should speed up.But one thing is quite certain that if you don't have right guidance and right study material, success is very unlikely. 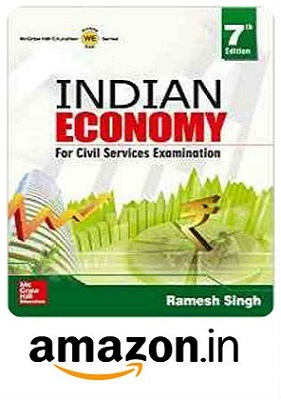 Market is already flooded with thousands of books when the question of exams such a NET arises. But do you really have to choose from all that trash? I think not really. Better books always increase your chances 10 times to qualify any kind of examination. As every student is aware, there are three papers one has to go through. Although thorough study is needed but still objective books provide you the practice material and give the better idea of examination. I am giving details of all books objective as well subjective which so far have been ranked best by the candidates who already have been through and the ones who are still preparing. Indeed a work of scholar. 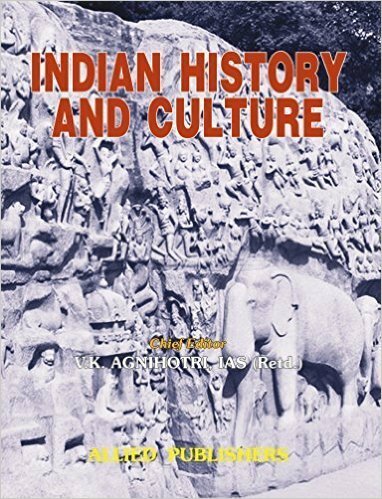 This book has nicely chaptered the various concepts of ancient Indian History. Though book has long been published , it popularity is leading to it reprinting time and again. This is absolute necessity for the student of ancient India. UGC/ CBSE NET JRF- History : History is an ocean in which the deeper you go, the more mysteries you tend to uncover. Indian history is no less an adventure for the admirers of History. But it all does not end with that. History is becoming more popular subject with the passage of time and its demand in always in the rise, be it any competitive exam. Comprehensively the in exams like UPSC and and other, knowing a bit more of history would always be an edge. But career in History alone is no less lucrative or less rewarding. UGC offers a healthy scholarship of Rs. 25000+ HRA / month to the students who succeed in qualifying JRF and no need to get disappointed for other too as there are multiples ways to get your research in History funded. ICHR, JL Nehru scholarship and some other university scholarship are more than sufficient to carry forward your pursuit to learning. 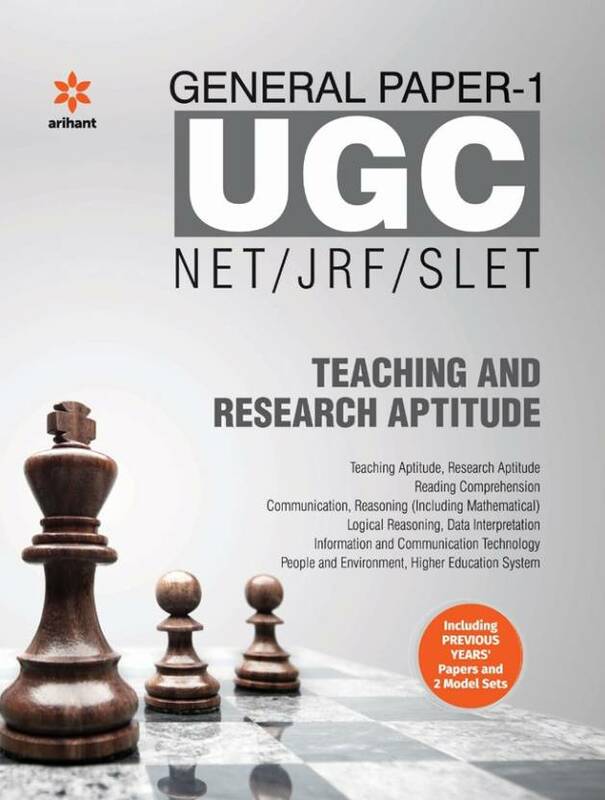 UGC NET is an essential criterion for becoming an assistant professor and for pursuing research. So here is a suggestion on as to how you can start this pursuit. I have tried to put together some resourceful books out of which you could choose depending on the availability and the choice. Your suggestions and feed-backs are the most valued and treasured possession of my blog so feel free to give your views for the further improvisation of the website. 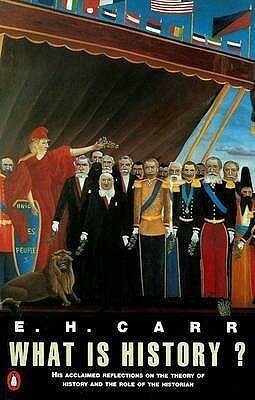 Worthy appraisals and suggestions would be entertained and duly rewarded. 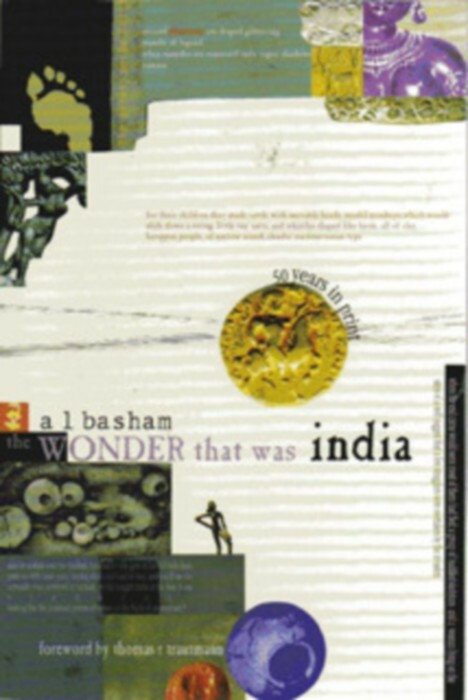 This book is an excellent piece of work by A L Basham, a legendary author in History who has authored many books and taught in most reputed universities world over. The chapterization of book is different than other books and covers all aspects of ancient history simultaneously. 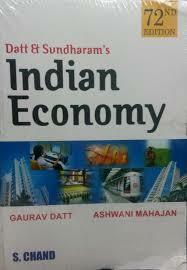 The book though is a masterpiece but has not been updated as Basham passed away long back. So you make your choice. The results for CBSE UGC NET July 2016 have been declared. The results can be obtained by filling in the roll number and the date of birth. Follow the link to trace the cut off marks and other eligibility criteria. 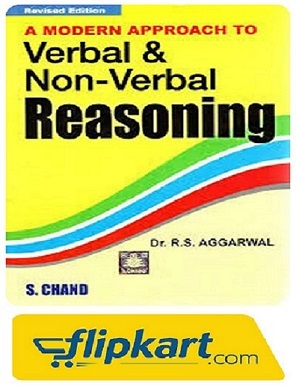 This Book is crucial for many competitive examinations. Though the book has been in controversy for being little more cordial towards the role of Indian National Congress in National Struggle For Independence but that is not the point which makes it less significant for preparation of any competitive exam, reason being that no examiner is going to ask you your perspective rather questions are highly objective in approach. Moreover in written examinations, objectivity is the major goal. So be it, this is a kind of necessary evil. Besides the book is in good and presentable form and tries to cover the nuances of modern History in a comprehensive manner. 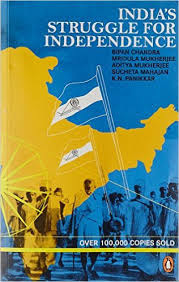 The book has nicely presented the formation of Indian National Congress, Its Myths and realities. Book has elaborate account of peasant and other rebellions of national importance. Major coverage is given to the part of History which strictly deals with the processes of National Struggle. LIKE much other APRA KNOWLEDGE (Mundkopanishad), HISTORY TOO IS a matter of human perspective on various natural phenomena. 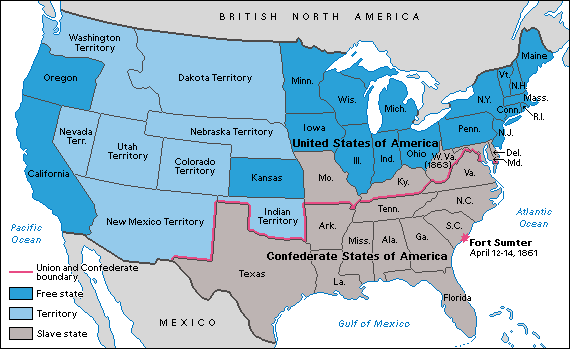 The popular concept of history comprises, typically, drawing into introspection thought based on retrospection on that which is past. In its absolute human connotations history is collative in nature unlike many a natural phenomenon which occurs in isolation, independent of humans, say as in development of a particular element or a metal or a substance. All physics, all chemistry, all biology, all geology, in fact all natural science happens independent of humans. 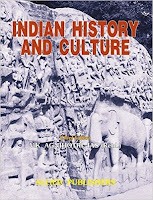 This book is one of the best books available in market for learning Historiography in simplest way. 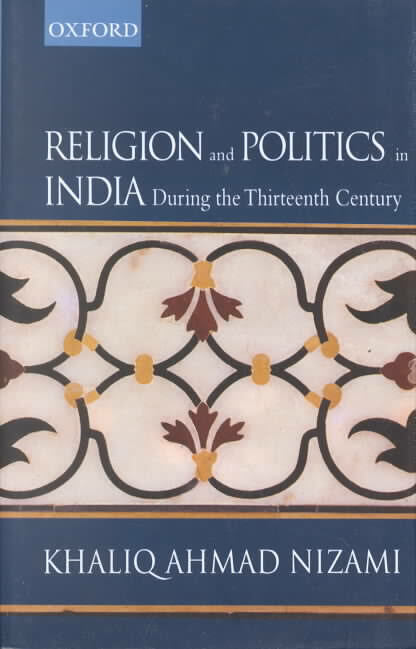 It deals with the important themes of Historiography like Historian and his facts, cause , objectivity etc.